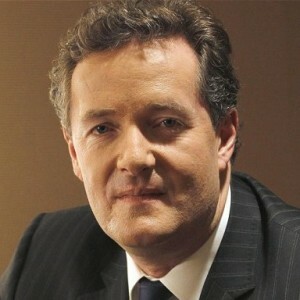 Piers Morgan is a British journalist and television personality currently working in the United States as the US editor-at-large for Mail Online. Morgan is the editorial director of First News, a national newspaper for children published in the UK. He began hosting Piers Morgan Live on CNN on 17 January 2011. The show replaced Larry King Live in the 9:00 pm timeslot following King’s retirement. Piers Morgan Live was cancelled by CNN in February 2014 and aired its final broadcast on March 28, 2014.Morgan is a former judge on America’s Got Talent and Britain’s Got Talent, and a winner of Celebrity Apprentice.